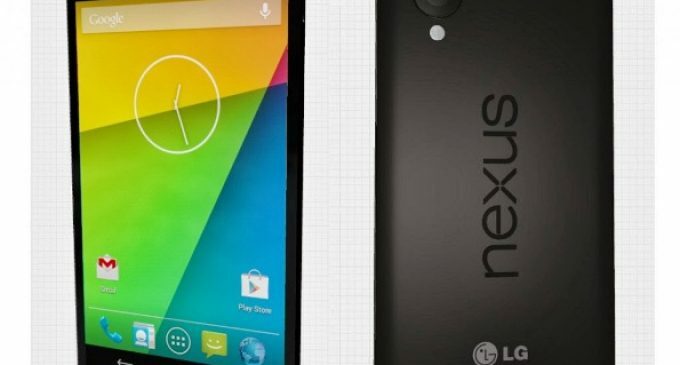 The grand new introduction of great LG and Google is the Nexus 5. The Nexus 5 powered by the intelligent display and guaranteed android updates, which creates its market high by the powerful and great performances and available in attractive back and white color. The Nexus 5 hits the market with the price of $ 399. Let’s see the specifications details of the Nexus 5. Software and Hardware: The Nexus 5 powered by the android v4.4 KitKat Operating system and upgradable to the v4.4.2 KitKat, which as the Qualcomm MSM8974 Snapdragon 800 chipset along with the configuration of Quad-core 2.3 GHz Krait 400. The Nexus 5 supports HTML5 Brower, Java MIDP emulator, which senses the all kind of shocks and vibrations with the help of Accelerometer, gyro, proximity, compass, barometer sensors. In Nexus 5 you can find the 2GB RAM capacity and 32GB internal storage capacity. The Nexus 5 backbone is non removable type of battery made by the Li-Po 2300 mAh. You don’t worry the 4.95 inches display maintaining because it is protected with the Corning Gorilla Glass 3. Camera and connectivity features: In Nexus 5 the primary camera is fabricated with the 8Mega pixels and 1.3 MP secondary camera and enhanced with the additional options such as autofocus, LED flash, optical image stabilization, Geo-tagging, face detection, HDR, touch focus, dual recording and photo sphere. Next important talk while suggest phone is connectivity features, the Nexus 5 supports all types of network generations and all standards of Wi-Fi and Direct Wi-Fi. 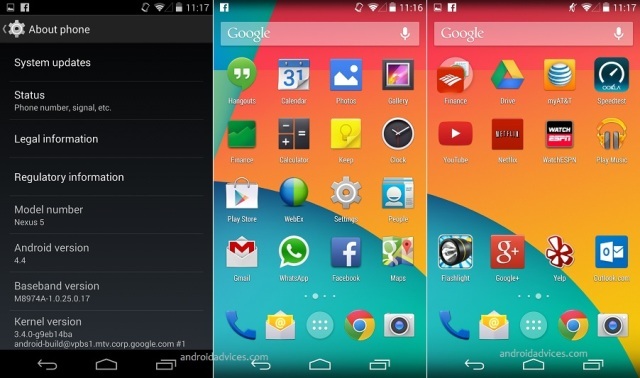 In Nexus 5 you can find the GPS, Bluetooth, TV-Out, NFC, Miracast, DLNA, Slim Port, Computer sync, Tethering and OTA sync options too, which accepts the 3G GSM type Micro SIM. So read the review and analyze the specification along with your need if it matches grab the Nexus 5 and have the unique experience.